There’s nothing quite so adorable as new zoo babies! 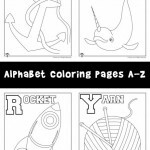 These cute zoo animal coloring pages also double as easy letter practice worksheets for preschool or kindergarteners. You probably know that a baby pig is called a piglet and that a baby dog is called a puppy, but do you know what a baby zebra is called? How about a baby kangaroo? 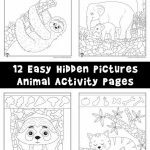 Look below the pictures to find out what all kinds of baby animals are called, including some the ones on these zoo animal coloring pages! 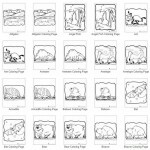 Based on the popularity of this post, we’ve also created an even larger set of 100 animal coloring pages! 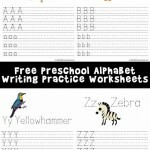 Want to teach your kids more about the alphabet and have fun with drawing? 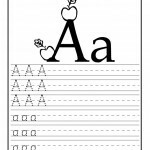 Check out our Alphabet Dot to Dot book, with 90 fun drawings to follow the dots in alphabetical order! Ready to find out what your favorite baby animals are called? I like all of the animals.